screen size of 56 x 95 mm (2.20 x 3.74 in). 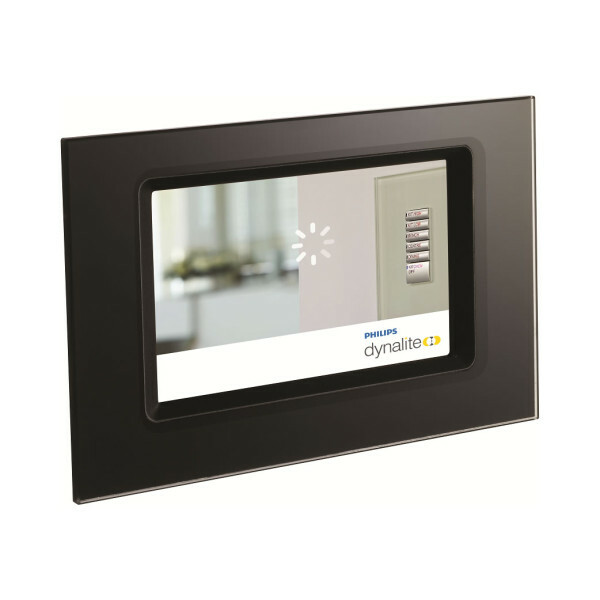 A Philips Dynalite touchscreen adds a new dimension of control to any automation application. The DTP170 supports a range of features that provide end-users with the ultimate in automation system interaction. 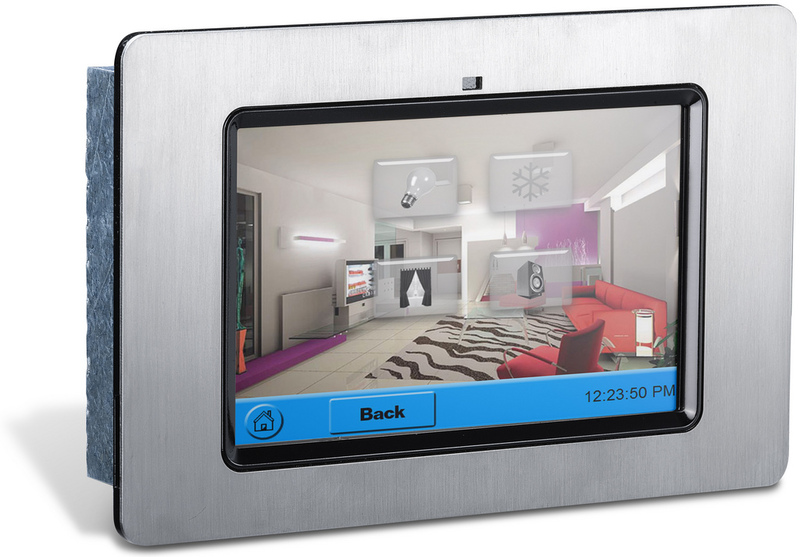 The screen can be customized to control all automation elements from one location. The device features a screen size of 94mm x 155mm.